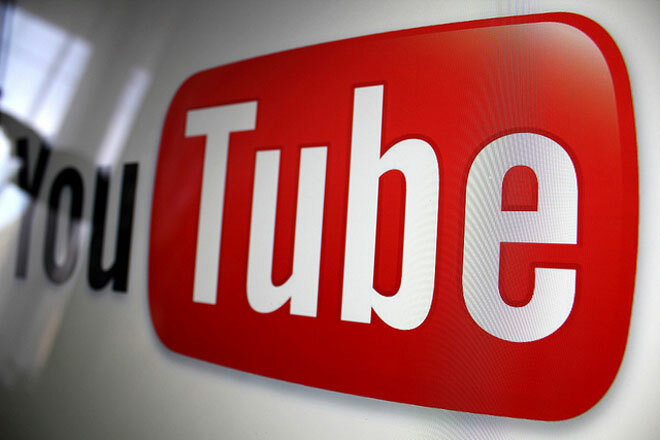 The HTML5 version of YouTube’s video player has been seeing steady improvements lately and is rapidly approaching feature parity with the Flash version, according to a post by Google Operating System. YouTube has offered users the option to opt into an HTML5 beta for over a year now, which allows you to dispense with Flash when watching videos on the website. The HTML5 player now supports closed captioning and annotations for videos which have them and there’s native fullscreen support for users of Firefox’s nightly builds and Chrome’s dev channel. 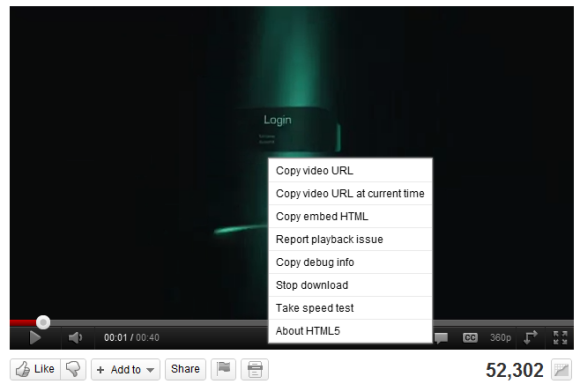 Furthermore, right-clicking on the HTML5 player now gives you the option to copy the video URL, copy it with the current time bookmarked or copy the embed code, among other options. The folks at Google Operating System say that they have even seen the HTML5 player pop up when watching videos on the website with the HTML5 beta disabled, which may suggest that Google is getting ready to take the feature out of beta soon. 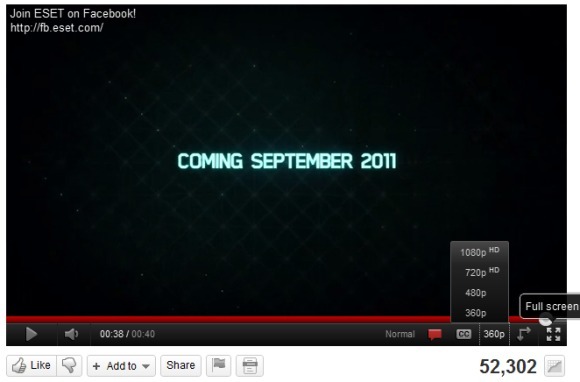 Unfortunately, YouTube still forces you to watch videos using its Flash-based player when it has ads in it, so you’ll often end up doing so despite being a member of the HTML5 beta, forcing you to resort to other, browser-based methods to get access to the HTML5 version of the video. However, the fact that YouTube is silently working on improving its HTML5 player signals good things for the technology, which scored a significant victory over Flash when Adobe announced that it was canning the mobile Flash plugin earlier this month. With the large mobile and tablet market free of the already diminished influence of Flash, and with sites like YouTube and Vimeo going the Flash-free route, it’s a good bet that HTML5 will overtake the resource-heavy plugin on the desktop eventually, despite its current dominance.